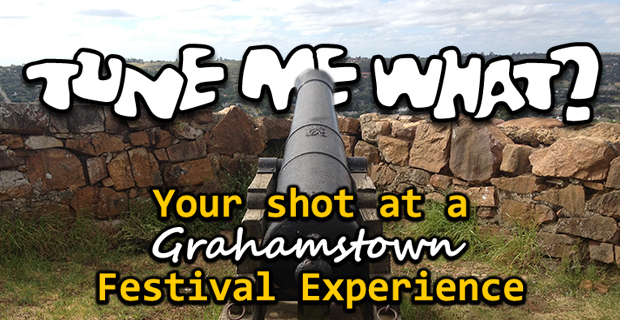 Leon and Brett have always loved the Grahamstown Festival and it is one of the things they miss most about their adopted home town. In years past, if they weren’t busking and gigging, they’d be found furiously doing paste-ups and write-ups for teh various festival media or trying to blag their way into shows. SO join them for a virtual festival – nit including the sights and the smells – as they feature some of the acts who appeared last week at the festival, along with some who have won ‘best-of-the-fest awards’ in the music category in recent years. 17 July 2015 EpisodeBrett lock, Festival, Grahamstown, Leon LazarusTune Me What?